Students will be able to identify stages of the butterfly life cycle. Students will be able to reenact the four stages of the butterfly cycle. 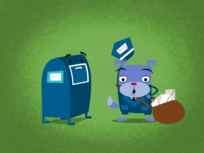 Give students a simple riddle to guess the animal they will learn about. For example: This animal has two wings and flutters around outside. What could it be? Flutter around like a butterfly, weaving in and out of students. Choose a few students or all to join. Ask students what they know about butterflies. Ask them the letter sound they hear at the beginning of the word butterfly. 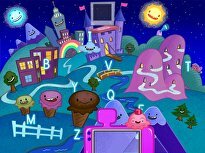 Watch the Letter B Butterflies Song. 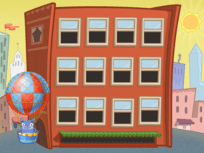 Encourage students to sing along, as the song is easy and repetitive. Ask what B words were in the song. Ask your students what they notice about the butterflies, their movement, colors, and the amount of butterflies there were. 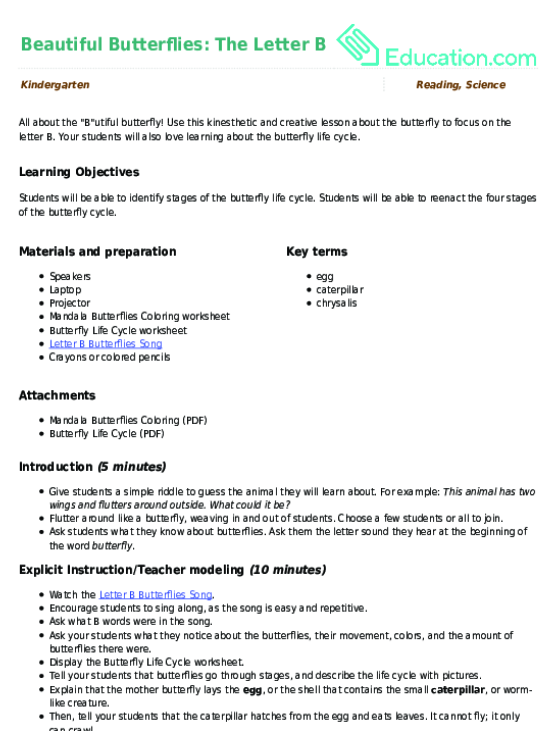 Display the Butterfly Life Cycle worksheet. 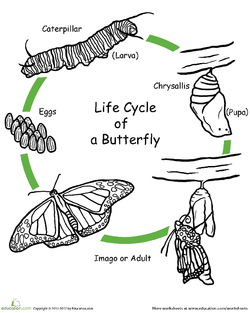 Tell your students that butterflies go through stages, and describe the life cycle with pictures. Explain that the mother butterfly lays the egg, or the shell that contains the small caterpillar, or worm-like creature. Then, tell your students that the caterpillar hatches from the egg and eats leaves. It cannot fly; it only can crawl. Explain that the caterpillar forms a chrysalis, or a cocoon, to sleep so it can grow into a butterfly. Tell your students that a butterfly breaks out of the chrysalis with new wings. Have students repeat after you or do finger play actions for each stage. Form a circle on the carpet for students to reenact the butterfly life cycle with their bodies. First, have them curl into a ball for the egg stage. Second, instruct them to crawl like a caterpillar eating leaves. Third, ask them to stand still inside the chrysalis, not moving or making a sound. Fourth, direct them to flutter around like a butterfly. 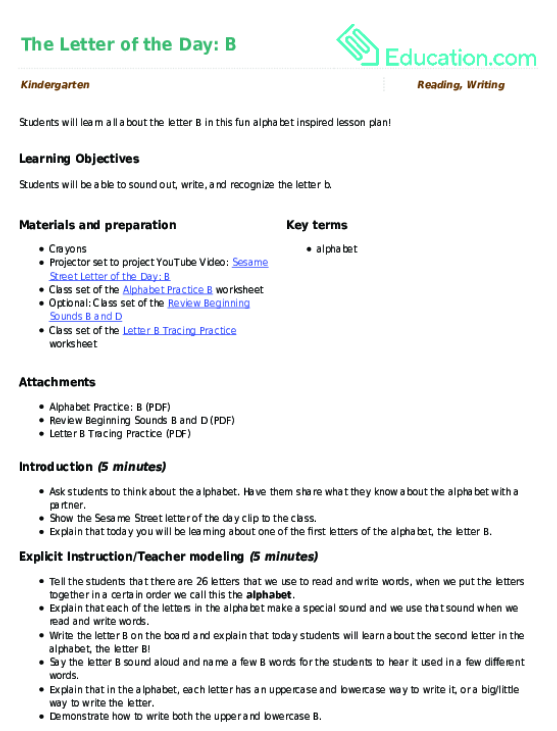 Review each stage as students are role playing. 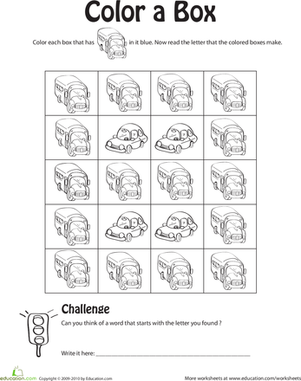 Give students the coloring worksheet to complete. 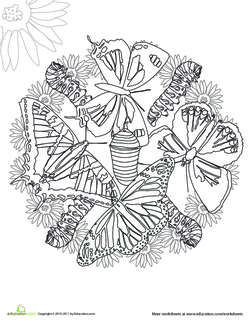 Instruct them to color the images of the butterfly life cycle with correct colors. Have them color the caterpillars green, the chrysalis brown, and the butterflies multiple colors. 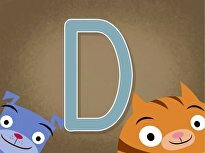 Remind them that butterfly starts with the letter B.
Enrichment: Have your students color, cut, and paste the cycle in the correct order. Support: Provide your diagram for students who may not remember each stage during the assessment portion. Scaffold to help them color each stage the correct color. Ask students individually to tell you the order of the butterfly life cycle and what happens at each stage. Have a volunteer explain the butterfly life cycle to the rest of the class. Ask your students to demonstrate the cycle with their bodies. 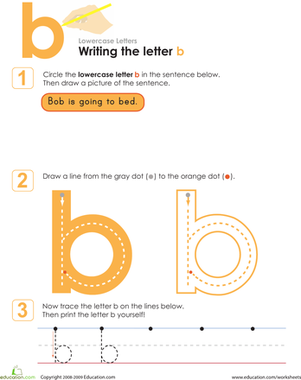 Direct your students to identify words that start with B. 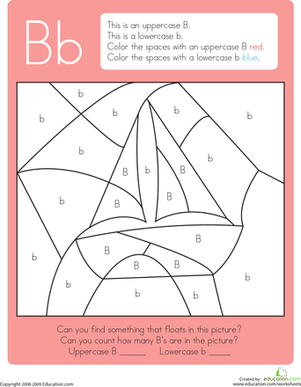 This color by letter exercise featuring the letter B is sure to float your kid's boat! 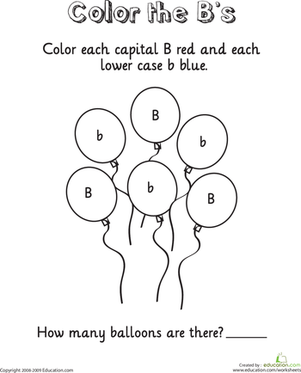 Kids color the capital and lowercase B's to reveal the hidden picture. 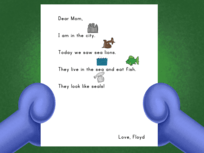 Can your child find the hidden letter? 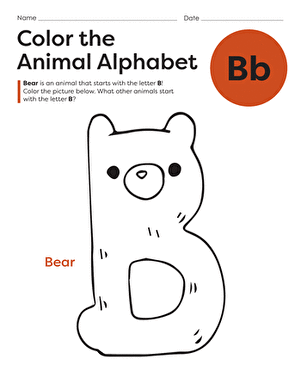 Your child will practice recognizing and sounding out the letter B in this kindergarten alphabet worksheet.